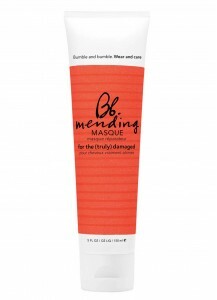 For ultimate repair, this weekly masque restores strength, increases elasticity and detangles to leave hair marvelously manageable. When: Once a week, followed by Mending Complex. 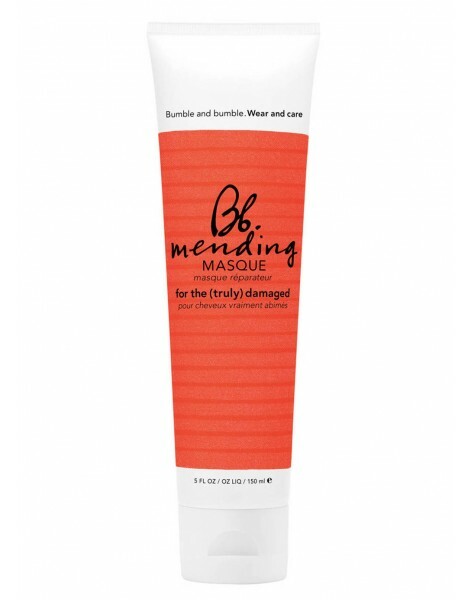 How: For intense repair, distribute evenly and massage. Rinse after 10 minutes.